Scared Young Woman Looking With Fear At Syringe. Beauty Injection... Stock Photo, Picture And Royalty Free Image. Image 47449683. 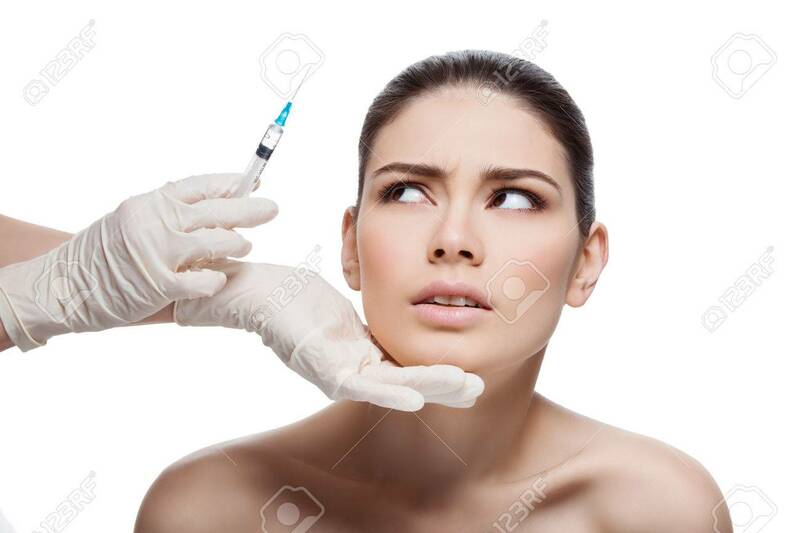 Stock Photo - Scared young woman looking with fear at syringe. Beauty injection. Isolated over white background. Scared young woman looking with fear at syringe. Beauty injection. Isolated over white background.